Spring is coming, and this may be the year to do that long-awaited landscaping project. Though taking on a remodeling project yourself is always an option, hiring a landscaping designer can make things go smoother and make your life easier. Before meeting with landscape designers, landscape architects, or landscape contractors in Suwanee, GA, there are a handful of things to take into consideration. Prior to hiring a landscape designer, you want to decide how involved you want them to be in the project. Some designers only provide design services, some will help with the design as well as buying and installing the material, while others will be hands-on with the design, purchasing, installation, and maintenance of the project. Look for a designer whose qualifications and abilities coincide with the level of assistance you are looking for. A professional’s title can mean differences in knowledge and experience; for instance, the difference between a landscape designer and a landscape architect may be licenses or a degree. An advantage of a contractor is the ability to obtain permits, though some designers are also registered contractors. The title may mean differences in involvement in the project, but that isn’t always the case. An experienced landscape designer can make your landscaping projects run smoothly. However, experience in general isn’t the only thing to consider. You want to find a designer that has done projects similar to yours in the past. 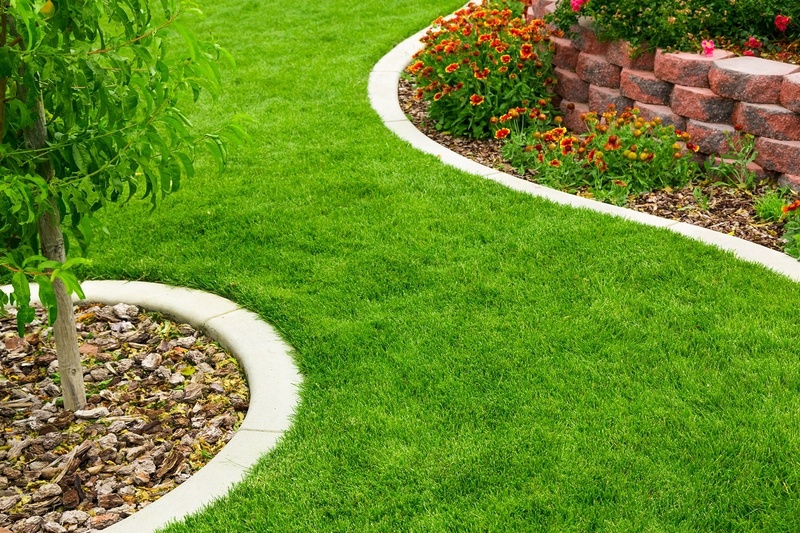 In order to gauge a landscaper’s experience, ask them for references from previous customers. You can also ask them about their design ideas and what the general process looks like. Not only will these questions give you an impression of their background, they’ll also let you see if you are on the same page. Unfortunately, not all landscape designers cost the same amount, and their prices can be dependent on their experience as well as the demands of the project. 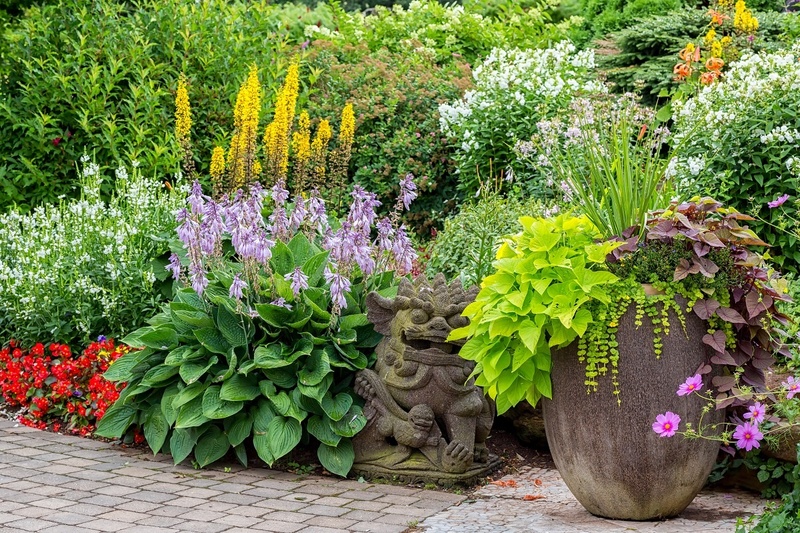 Before talking to potential landscape designers, determine your budget. When meeting with designers, ask them the estimated cost for your project and how long it will take. Choose a designer that not only is in your budget, but has the most experience and abilities for the most reasonable value. Choosing a local landscape designer will not only support your community. They will also have experience with native plants and be able to help choose species that will thrive. Local designers should also be more knowledgeable about local laws and regulations. Look up Suwanee, GA, landscape designers to find qualified professionals around you. When meeting with the designers, ask them about what local projects they have worked on so that you can see their work first hand.